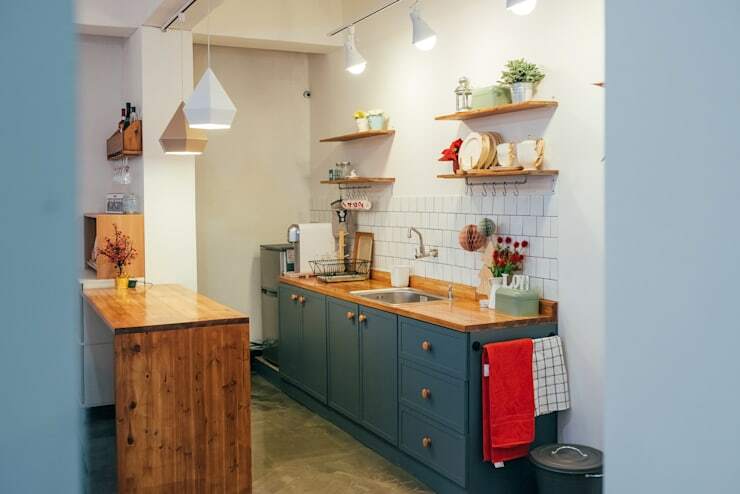 Getting the right mix of practicality and aesthetic charm in your kitchen can seem like a mammoth and never ending task, but what if we told you that with a few simple and cost-effective ideas, you could give an old kitchen a new lease of life? 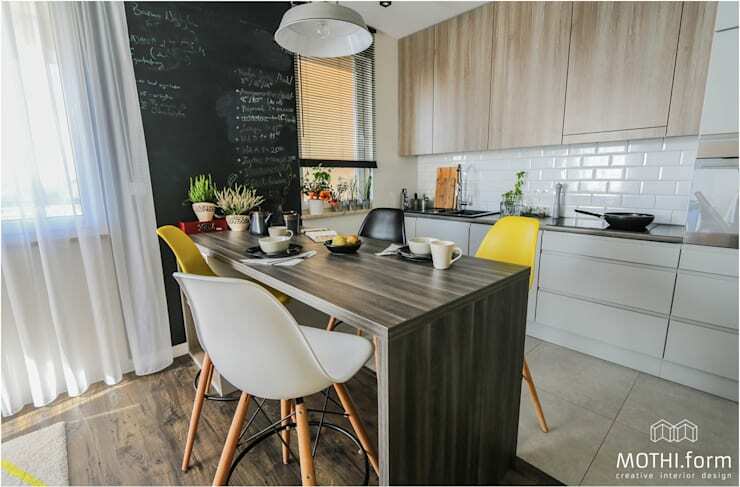 Kitchen planners will tell you that small changes can make a huge difference in your kitchen and that the secret to a stylish, usable space is to not get bogged down in expensive finishes and luxury additions, but to stay true to a scheme of your choosing and accessorise cleverly. If you don't know how to do that, we are here to help, with a handy guide and 10 easy to follow tips. Come with us now and see which small changes could have a big impact on your space. 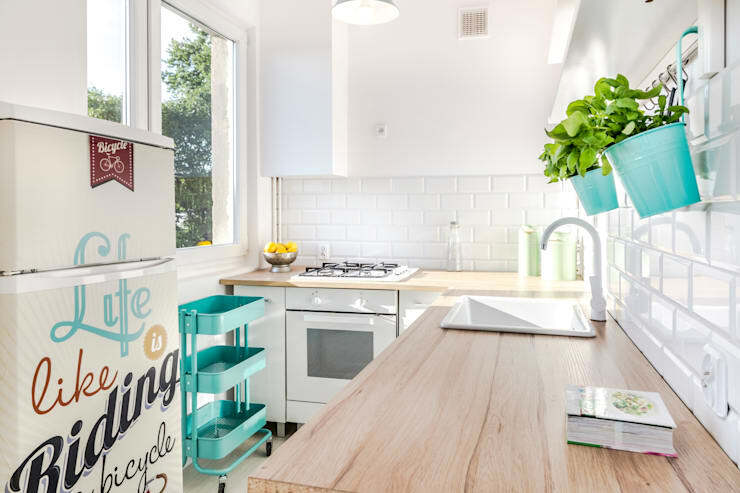 For just a few dollars, you can pick up some perfectly matching and colourful kitchen accessories, such as a vegetable trolley, herb pots and even a few utensils. It's a really cost effective way to perk up a room! If you're a keen DIYer, you will have all the skills you need to make a custom set of suspended shelves. The raw materials will be fantastically low-cost and all you need to do is assemble them and install. So chic! 3. Go really simple with wooden shelves. 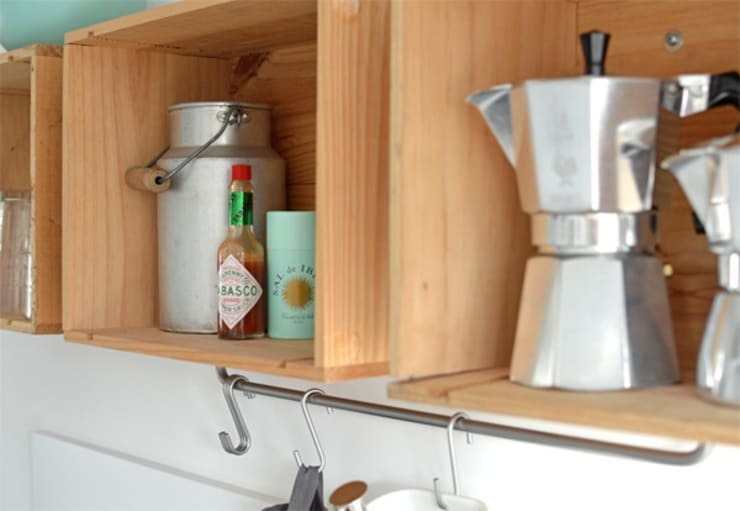 For a simpler shelving option, wall-mounted wooden versions are a steadfast kitchen addition that will never date or be anything other than beautiful and really handy. 4. Create a blackboard wall. A tin of blackboard paint certainly won't cost the earth, but it will look astoundingly modern and cool in your kitchen! There's an extra practical element to this tip too, as you can leave notes for other family members and even note down your shopping list. 5. Add magnets for practicality. This is such a good idea! 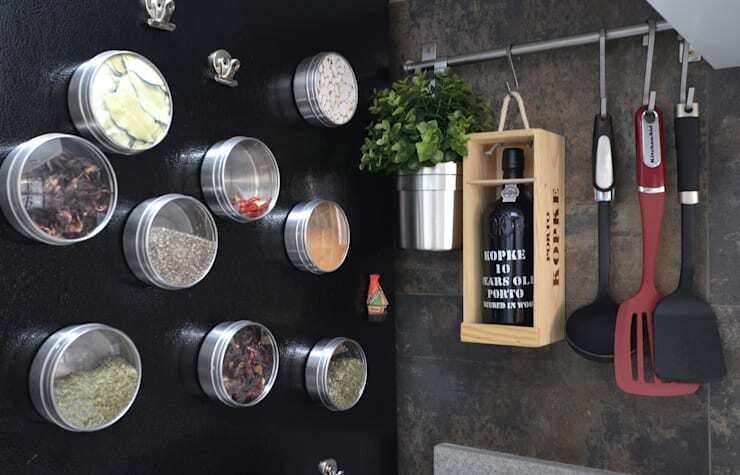 Affix a sheet of metal, either painted or left bare, to your kitchen wall and you can use magnetic storage boxes to store herbs and spices exactly were you need them! 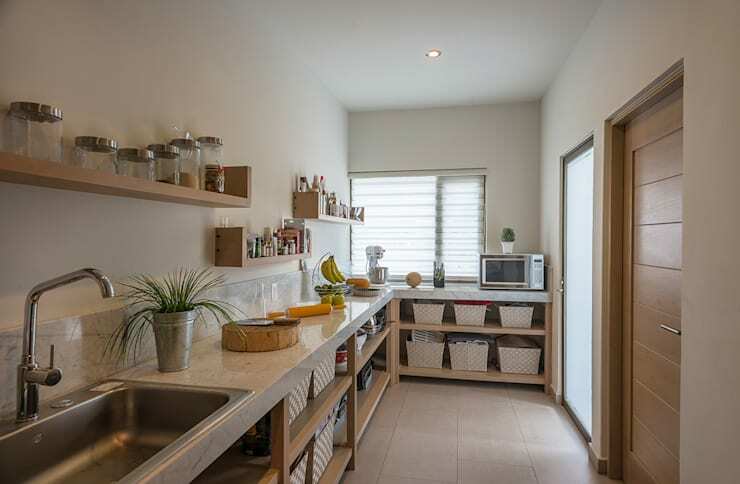 Think of all the cupboard space you'll free up! 6. Upcycle wooden crates as wall cubbys. Vintage wine and apple crates are a great way to tap into the shabby chic aesthetic and are so easy to fix to your kitchen walls as open-front wooden cubby storage! They look charmingly rustic too, if you don't clean them up too much. 7. Make your own lights. If you're something of a crafting savant, we think you'll love this idea to inject a little personality into your kitchen. 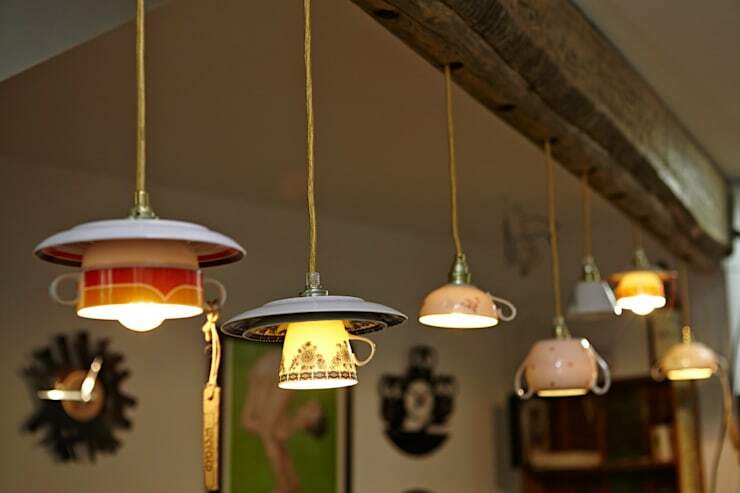 Keep an eye out for vintage crockery items, drill through the bottom and wire up some new lights. So funky! 8. Remove your cupboard doors. 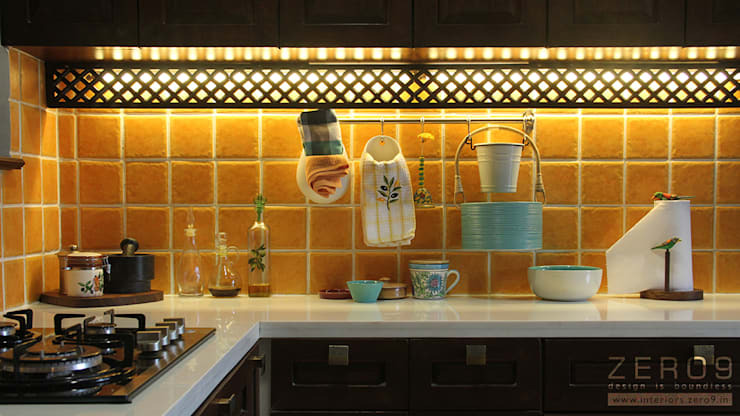 How about stripping your kitchen back and opting for a door-free look? You can buy a few wicker baskets to add some cheerful organisation back in and they won't cost even a fraction of what new doors would! 9. Add some herb pots. 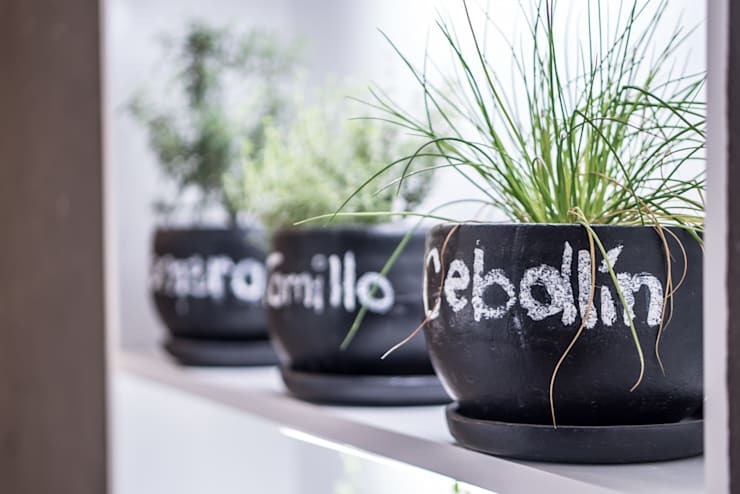 If you have some old plant pots laying around, give them a coat of paint, plant some herbs in them and write the name of the herb on the front, in chalk. 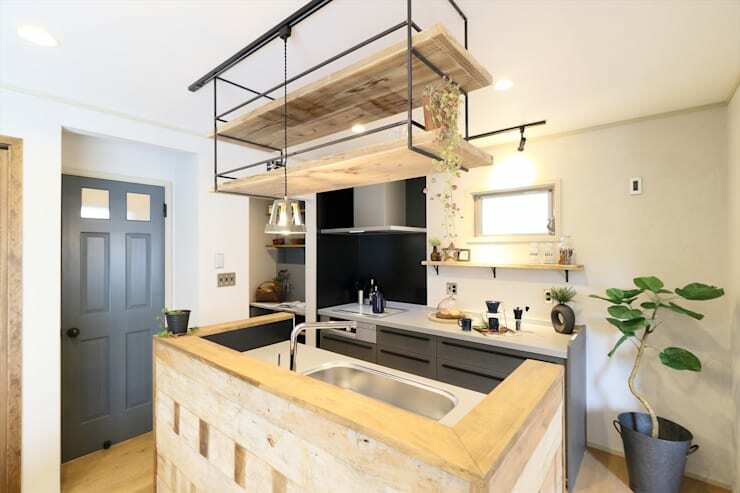 What a lovely way to add some nature to your cooking space. 10. Add some LED lighting. LED strip lighting is far cheaper than you might think and you can even find self-adhesive varieties too! Grab some cost-effective strips, stick them under your cabinets and all of a sudden, you have a really high-end look! For some more kitchen inspiration, take a look at this Ideabook: 19 beautifully chic kitchens to help you plan yours. Are you going to try any of these ideas in your kitchen?